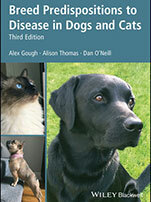 Two NEW and Two UPDATED Veterinary Textbooks Added to LifeLearn Sofie! - LifeLearn Inc. : LifeLearn Inc.
Having fast, easy access to the latest and best veterinary medical information is crucial for veterinary teams. 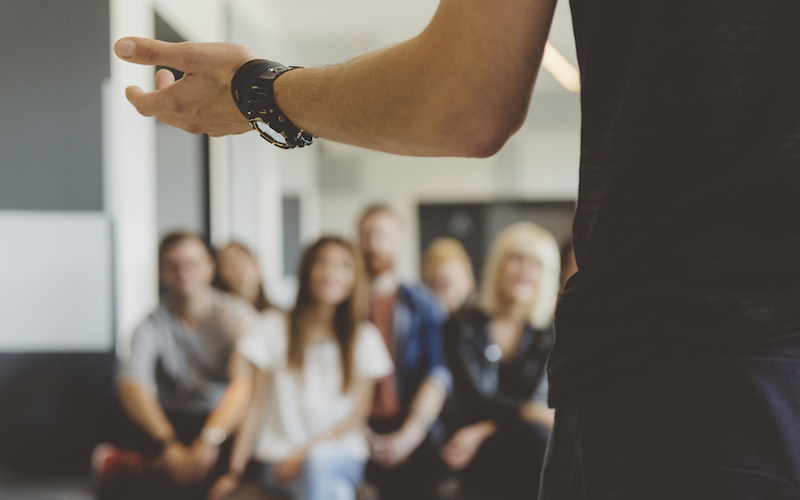 That’s why LifeLearn Animal Health has added two new and two updated veterinary textbooks to LifeLearn Sofie, the industry’s most advanced medical search tool. 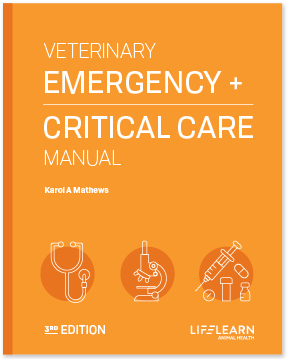 As the comprehensive pet healthcare guide that made #1 on the Amazon bestseller list and continues to hit the top 100, this essential book provides fast access to diagnostic and treatment strategies for common emergency and critical care situations for dogs, cats, birds and exotics. 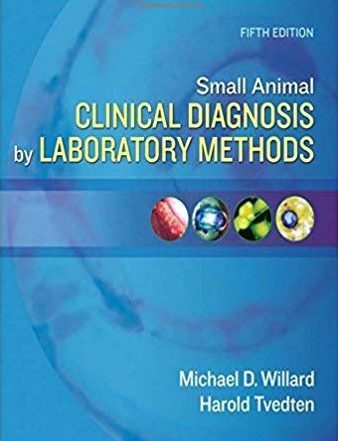 This practical guide enables veterinary teams to appropriately select and accurately interpret laboratory tests efficiently and serves both as an on-the-spot guide to specific problems and as reference for healthcare cases requiring more detailed research. 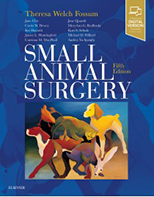 From basic procedures like spays, castrations and declawing to advanced surgeries like craniotomy, ventral slots and lung lobectomy, this textbook is the go-to, full-color guide for everything that general veterinarians and vet students need to know about soft tissue and orthopedic surgery. Incorporating the latest research, new testing methods and newly discovered predispositions and diseases, this textbook provides a comprehensive exploration of current knowledge of breed predispositions based on rigorous examination of primary research.  These four new resources bring Sofie’s existing library of trusted veterinary textbooks to 25! 4 years of NAVC/VMX Small Animal Proceedings (2015-2018). 150 videos by DoveLewis ER & ICU Animal Hospital. 7 years of Today’s Veterinary Practice. Call up Sofie and type in a question, and Sofie instantly scans its extensive knowledge library and ranks its findings to deliver what’s most relevant to your question. 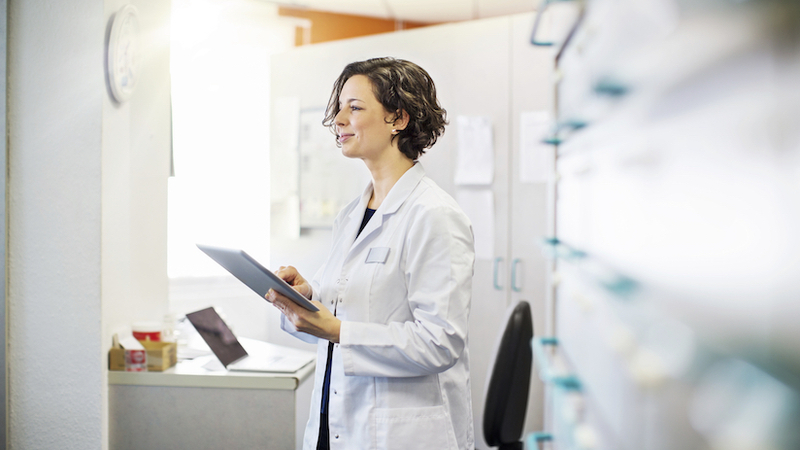 You’ll find everything, from differentials and drug information to diagnostic and treatment advice, and with LifeLearn’s newest improvements to Sofie’s search technology, you’ll get what you need at lightning speed. 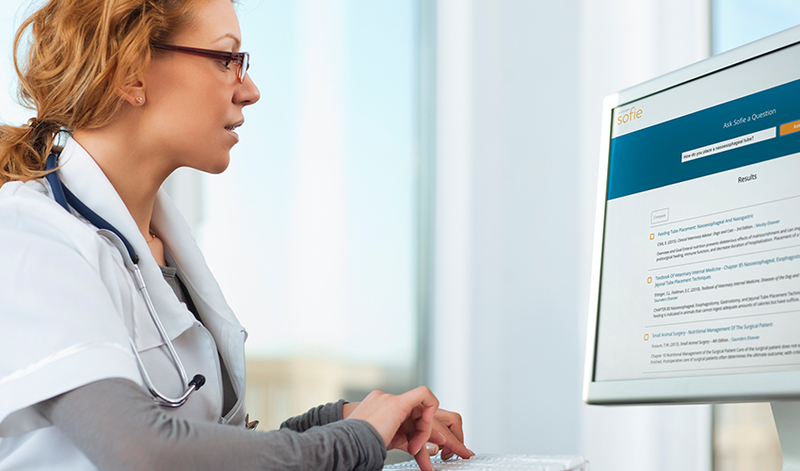 Fully optimized for desktop computers, tablets and mobile devices, Sofie works for you anywhere at any time, whether you need Sofie before, during or after an appointment. 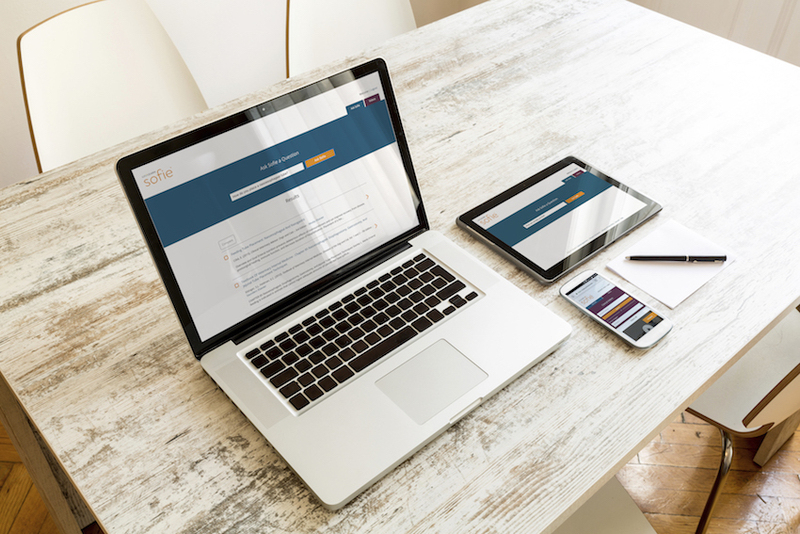 Even easier, you can experience the benefits of having the best veterinary information right at your fingertips when you try Sofie risk-free for 30 days. Veterinarians can’t know everything, and when stressful situations happen, information can vanish from memory. With Sofie, you just ask for what you need, and Sofie delivers. See for yourself when you try Sofie risk-free for 30 days.